August 12, 2018 /Photography News/ In 1898 U.S. attention focused on Florida as the Spanish-American War began on April 25. The port city of Tampa served as the primary staging area for U.S. troops bound for the war in Cuba. The arrival of over 30,000 troops, including Lieutenant Colonel Theodore Roosevelt and his Rough Riders cavalry unit, changed Tampa from a small town to a city. Florida, the closest state to the Caribbean and home to a large Cuban immigrant population, became the setting for much of the action in Cuba's fight for independence from Spain. Although the main issue was Cuban independence, the ten-week war was fought in both the Caribbean and the Pacific. August 12, 1898 marks the end of the Spanish-American War, with the Americans defeating the Spaniards. The images included in this set have been selected from the Photographic Collection of the State Library and Archives of Florida. The Florida Photographic Collection contains more than 157,000 images, representing the most complete portrait of Florida available. Courtesy of the Florida Photographic Collection. 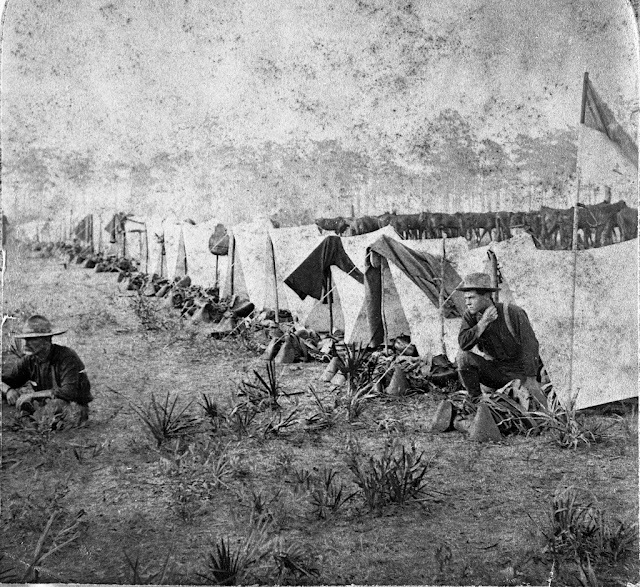 Street of Company E at the Rough Riders' camp : Tampa, Florida, 1898. 1 photonegative : b&w ; 4 x 5 in. Photonegative of the left half of a stereoview, sold by Underwood and Underwood. 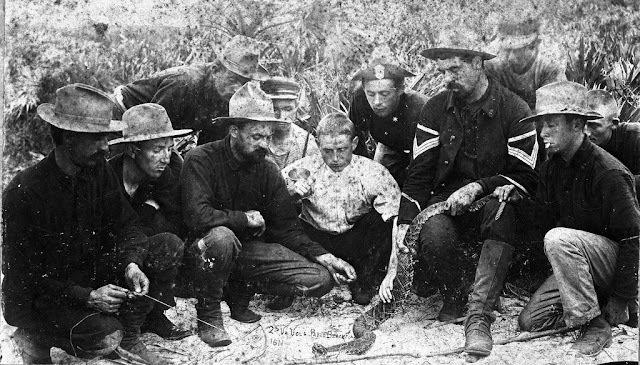 2nd Virginia Volunteers playing with a rattlesnake : Pablo Beach, Florida, 1898. The rattlesnake appears to be a large diamondback, with 11 buttons on its tail. 1 photonegative : b&w ; 4 x 5 in. 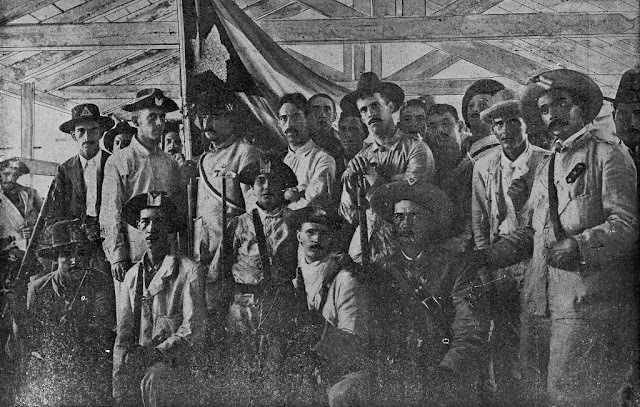 Cuban volunteers in the barracks, 1898. Author: Gilson Willets. Note from caption: "Cuban volunteers in their barracks. Many of these were cigar makers at Tampa." The "Army of the Cuban Republic" was made up from 40 Cubans from Jacksonville, 200 from New York, and 150 from Key West. They set sail on the Florida to join the rebels on May 21st. 1 photonegative : b&w ; 4 x 5 in. 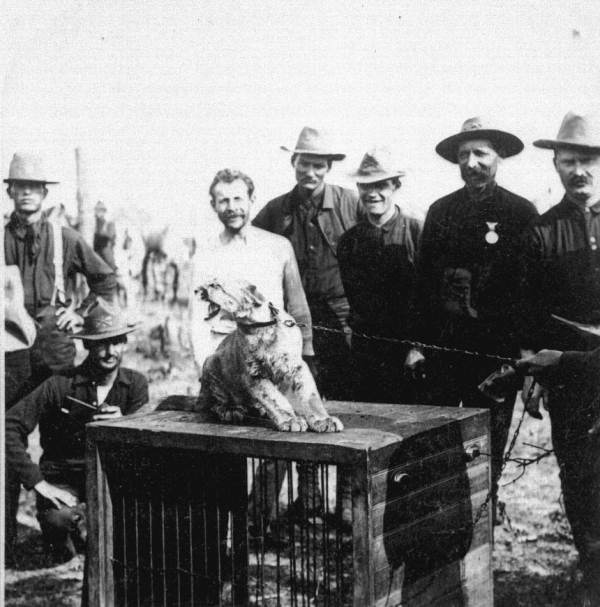 Mascot of the "Rough Riders", 1898. 1 photonegative : b&w ; 3 x 5 in. 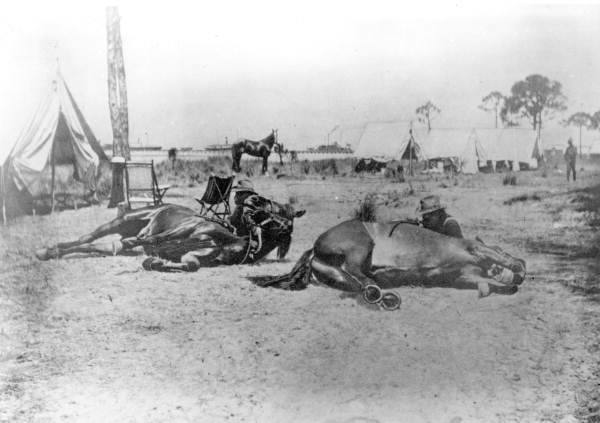 9th United States Cavalry training horses for Spanish-American war, 1898. 1 photoprint b&w 8 x 10 in. 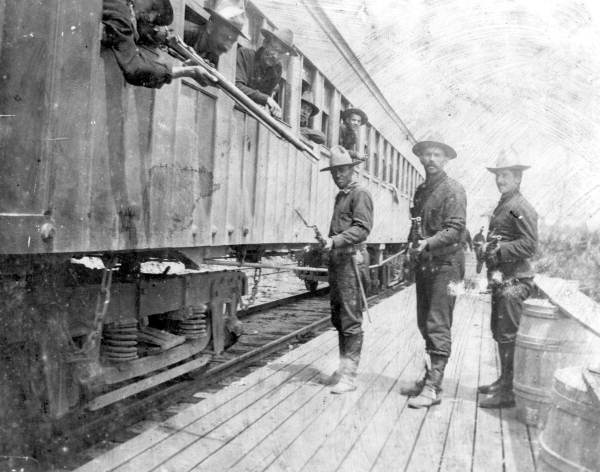 Soldiers of the 2nd Regiment of Louisiana Volunteers at train depot : Cocoa, Florida, June 1898. Author: Miss. S. Julie Porcher. 1 photoprint b&w 8 x 10 in. 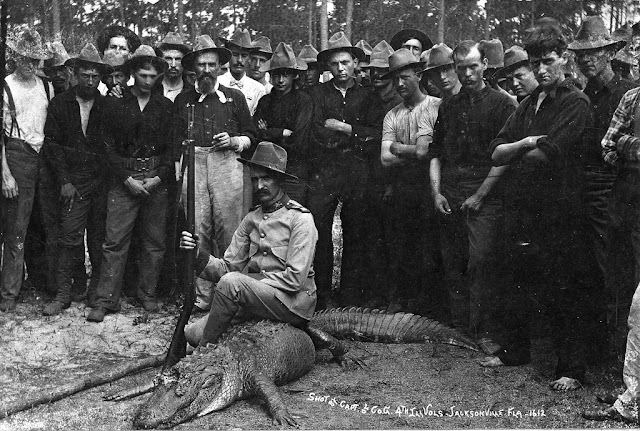 Alligator shot by the captain of 4th Illinois Volunteers : Jacksonville, Florida, 1898. The captain belonged to Company G of the 4th Illinois Volunteers. 1 photonegative : b&w ; 4 x 5 in. 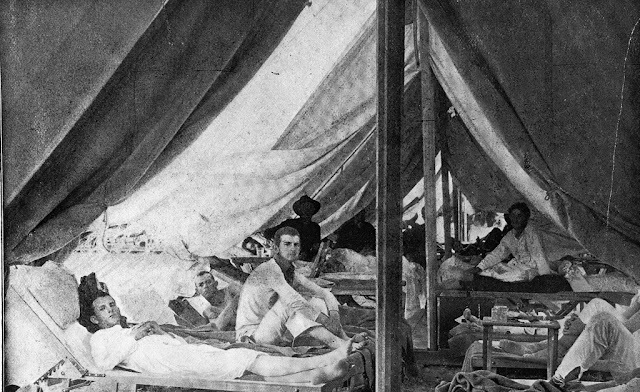 Fever wards at the division hospital : Jacksonville, Florida, 1898. Author: Gilson Willets. 1 photonegative : b&w ; 4 x 5 in. Nah, udah pada tau kan ente bro and sis, jadi pas bikin kopi jangan pake air yang abis mendidih, apalagi langsung campur ama gula, bisa gak mateng sempurna kopinya.